Motorcyclists can easily be injured or killed because they were careless in one way or another while riding. However, if you or a loved one was seriously injured or killed in a motorcycle crash by no fault of your own, that’s a different story. You could wear all of the right safety gear and abide by all of the rules of the road, but some motorcyclists still fail to get noticed by other motorists on the road. An experienced Fort Collins motorcycle accident attorney can help you navigate the legal system and get you the settlement you deserve. If you have been injured while riding a motorcycle due to the negligence of another motorist, you have rights. Motorcycle riders often don’t get a fair shake after they have been injured in an accident. Unfortunately, many drivers don’t like motorcycle riders because of their own biases and fears, and this attitude can sometimes be shared by law enforcement personnel. Therefore, motorcycle accidents should be swiftly and thoroughly investigated so that accurate evidence can be obtained. You need the best Fort Collins lawyer to understand the complexities surrounding motorcycle accident cases. 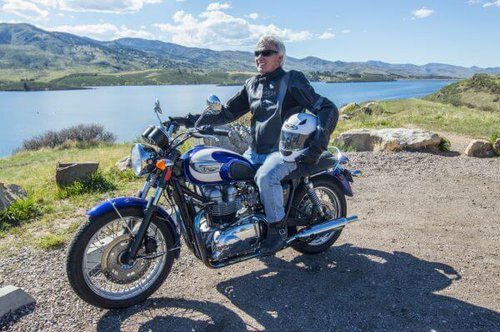 Attorney Mac Hester grew up riding dirt bikes on his family’s farm, and he currently rides a Triumph Bonneville T100. Mac loves to ride, and he knows firsthand how careless, inattentive, and preoccupied drivers of cars and trucks can be. Rest assured, he will vigorously pursue your motorcycle accident claim. Don’t go it alone. 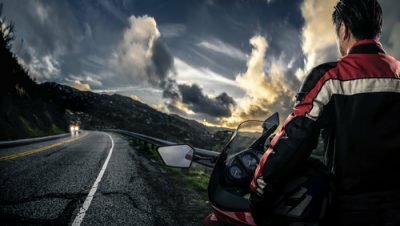 A knowledgeable Fort Collins motorcycle accident attorney can issue legal demands to make sure evidence is not destroyed or repaired before it is too late. Furthermore, an experienced accident lawyer is able to track down sources of coverage and compensation for your medical bills, lost wages, and other damages through insurance agencies and other avenues.